Don’t get too excited, but yes..Its a Rollquick Balance bike! Super simple and reliable balance bike made by the team at Bumper. 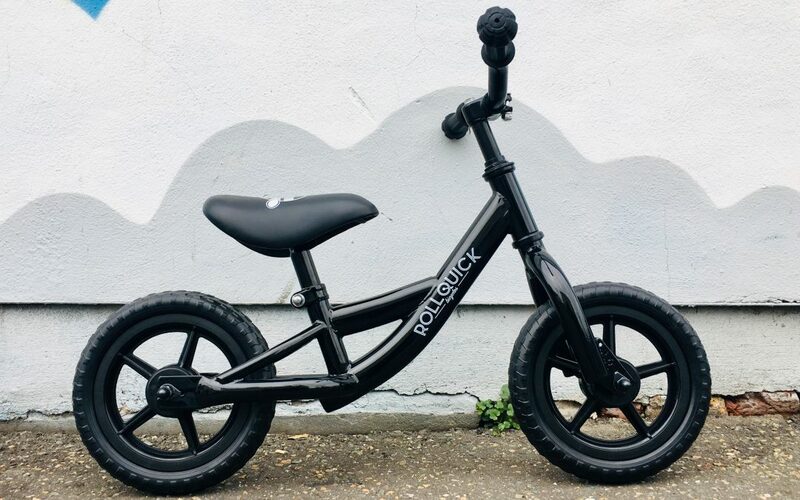 A great first bike for your child to learn the basics of balancing/riding. A bargain at just £65.